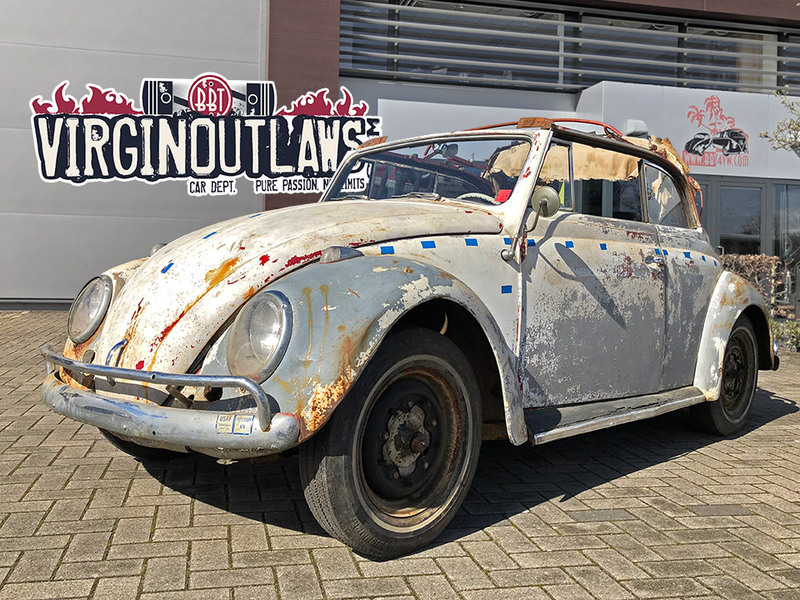 BBT nv // Blog » For sale: 1959 VW convertible beetle project, Rock solid, we picked up in the dry side of Texas! For sale: 1959 VW convertible beetle project, Rock solid, we picked up in the dry side of Texas! Imagine a rock solid ugly duck that you can turn into a gracious swan with not a lot more as a paint job! Imagine this baby back in its original L258 Inca red…. Imagine this dream can come true now! !